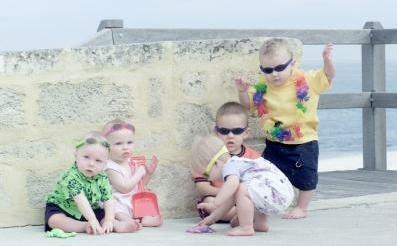 Banz has earned their reputation as leaders of style and quality in kids sunglasses. 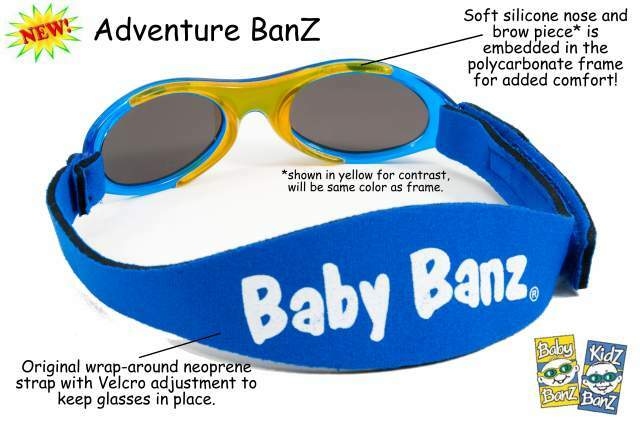 The premium range of Adventure Banz adds even greater comfort, with their embedded silicone nose and brow piece. 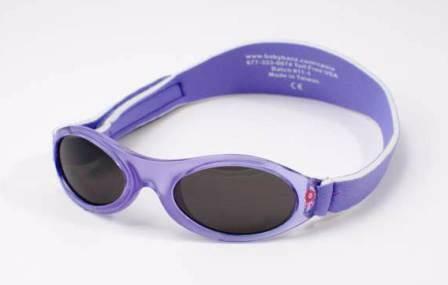 Each Banz has a neoprene strap, which means the glasses can easily be kept in place, with no arms to break or hinges to squeeze fingers. The adjustable velcro attachment means they will always fit and not drop off the nose. A stylish must-have for summer sun and winter snow protection.